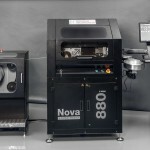 The Nova 860i is a new high speed system, offering enhanced productivity and technical features. 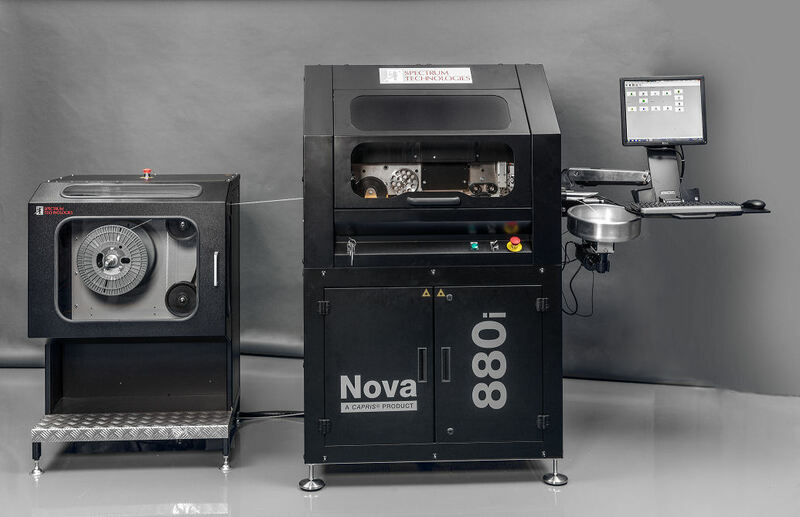 The Nova 860i replaces the Nova 860 as the UV laser wire marker of choice for high volume wire marking applications. 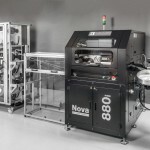 Nova 860i wire markers can be configured either as a manual system with single or multistation dereelers for manual wire changeover and set-up; or alternatively as an automated system coupled with a range of new Nova automated wire handling options to maximise the productivity of the system. 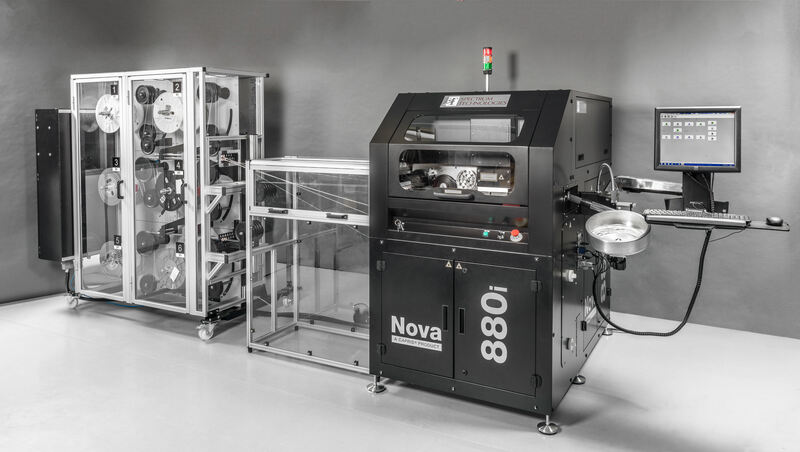 The automated Nova 860i includes an innovative high speed wire Auto Select and Loading (ASL) system and multi-station dereeling systems. These enable the system to be preloaded with up to 32 wires or cables, reducing the overall set up and wire changeover time to just a few seconds, allowing use of optimum manufacturing methods to maximise productivity.